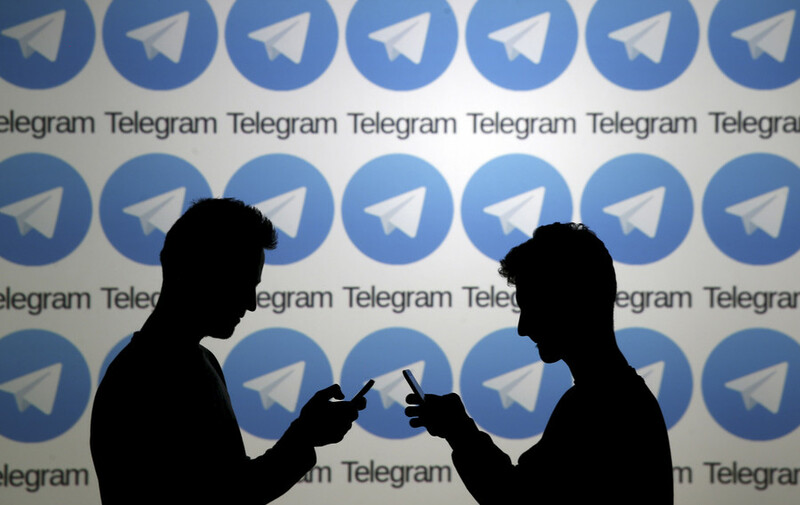 Follow RT on the latest news on Telegram Messenger, which is a popular cloud-based cross-platform messaging service created by Russian businessman Pavel Durov and registered in London, UK. Don't miss the latest news on Pavel Durov and his recent activities. Telegram is an app available on operating systems such as Android, Windows NT, iOS, etc. Get the news on these and other operating systems and their relation to Telegram. 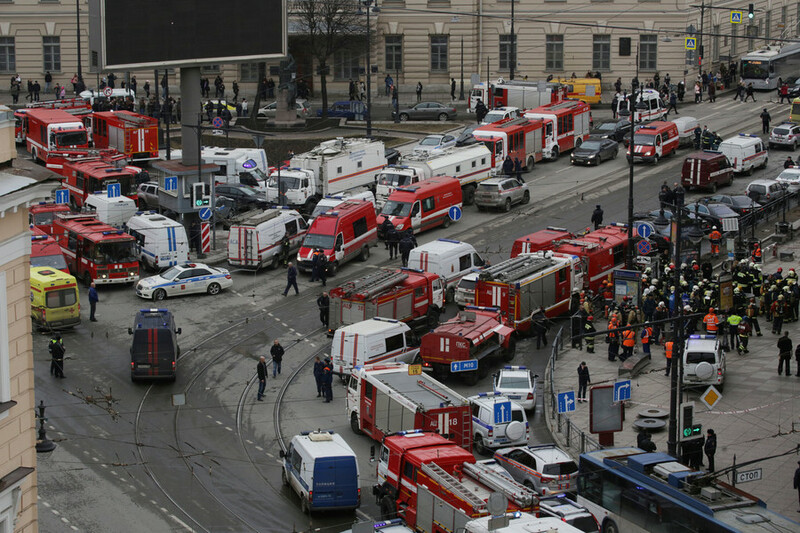 According to Russian officials, Telegram was often used by criminals, including extremists. 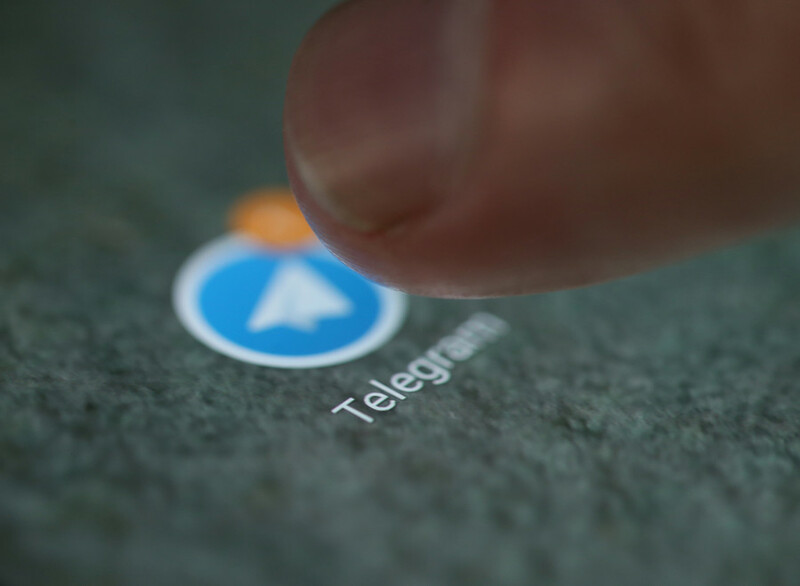 Russian intelligence requested the network's encryption keys, but Durov refused to provide them, noting that it violates privacy of Telegram's users. 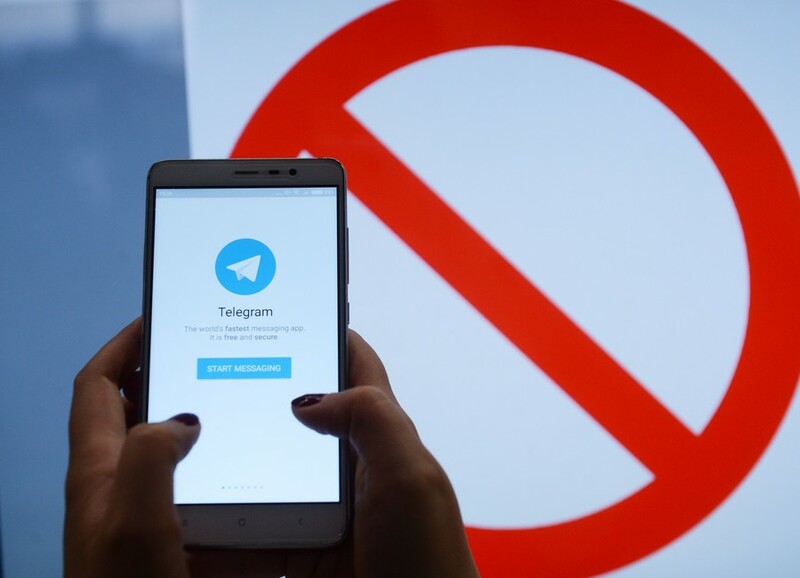 In April 2018 Russian watchdog Roskomnadzor announced Telegram blocking. Don't miss the news on recent news and updates on that matter. 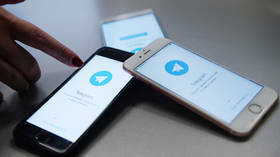 The Appeals Collegium of the Russian Supreme Court has rejected an appeal by the company behind Telegram, upholding an order to block the messenger over its refusal to hand encryption keys over to security services. 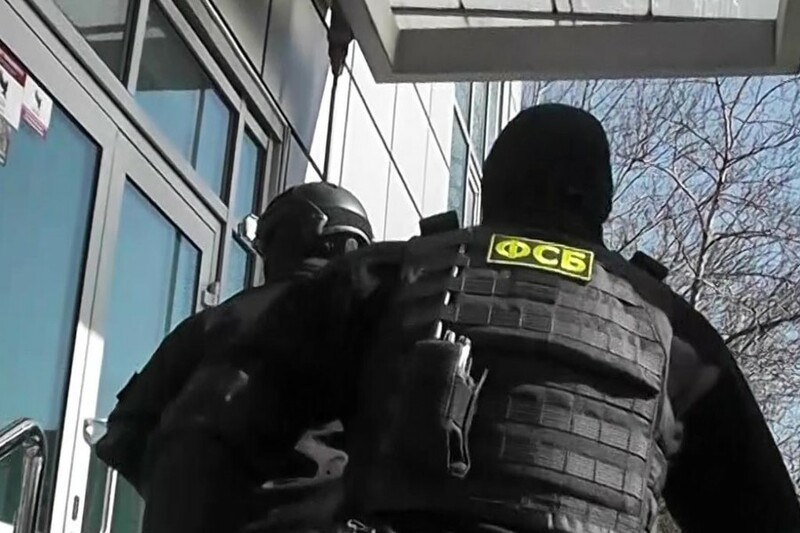 Vladimir Putin insists Russia has no intention of restricting social media, but admitted he was “nervous” about security concerns posed by Telegram and other hard-to-monitor channels of online communication.